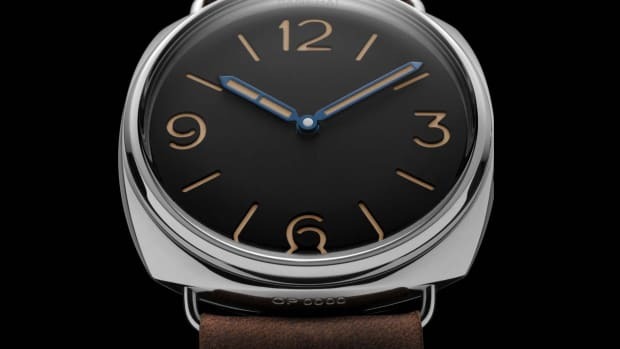 The watchmaker takes it back to the '30s. 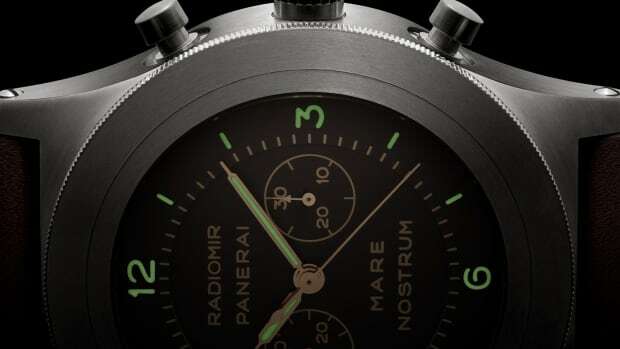 Panerai is revisiting an original design from the archive that featured the Radiomir with a special 12-sided bezel that is decorated with the words "Officine Panerai Brevettato." Originally used by the Royal Italian Navy in the 1930s, the watch is being brought back next year with that very same detail as the original. 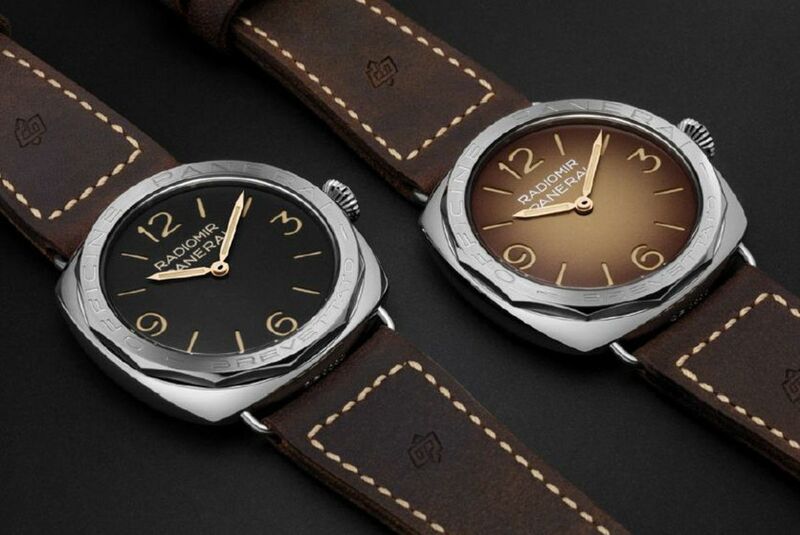 It will also feature a sandwich dial design that&apos;s available in the original black or a shaded brown. 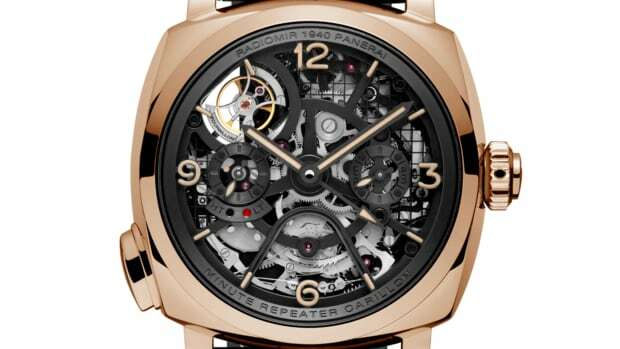 The movement, which is in full view via the watch&apos;s caseback is a P.3000 hand-wound mechanical and has a three day power reserve. An elegantly design-focused take on the Radiomir.